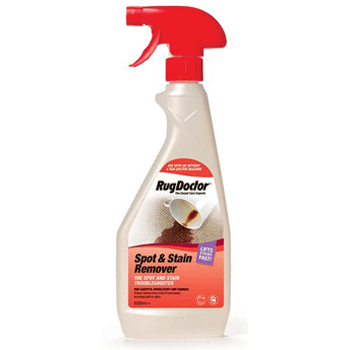 Our specially formulated carpet cleaning range is designed to transform the carpets and upholstery in your home. 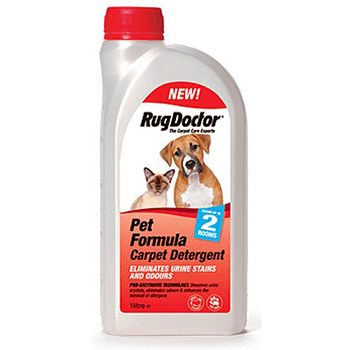 From carpet detergents to specialist stain removal sprays, your carpets will look, smell and feel like new. 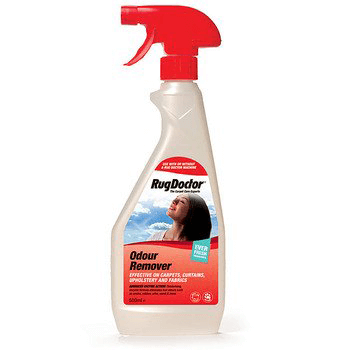 Our cleaning products are available in stores, conveniently located next to our hire displays! 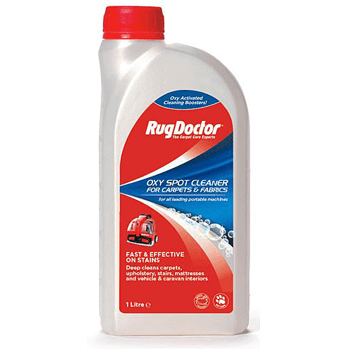 Rug Doctor’s range of cleaning solutions are specially designed to work with Rug Doctor machines. 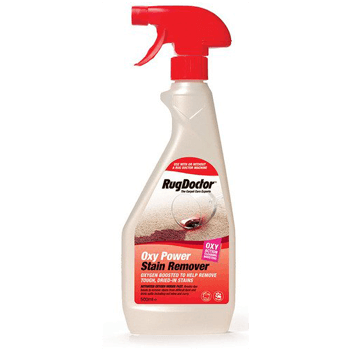 Our professional range is sure to meet your cleaning needs, from general detergents to specially formulated stain removers. 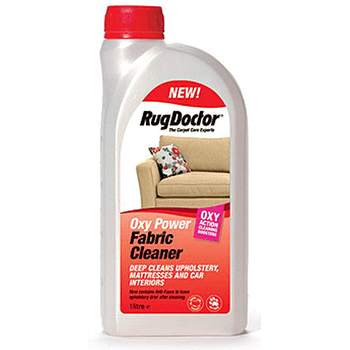 The carpet cleaning power of Rug Doctor in a convenient 500ml spray bottle. 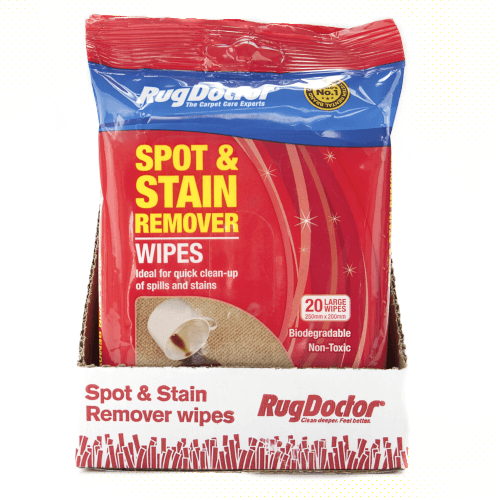 Keep around the house for stain removal emergencies. 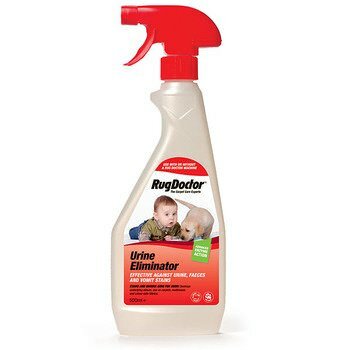 Our trigger sprays are designed for everyday use. 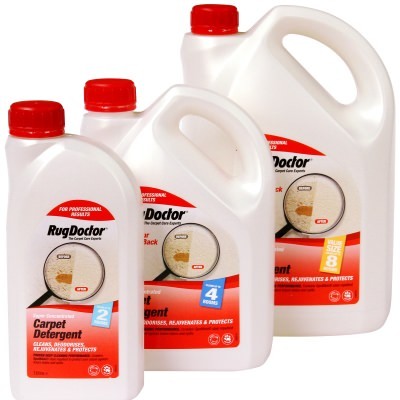 We also recommend using them as a pre-treatment for carpet cleaning by machine.